"Just don't embarrass me when I'm 15, dad"
A Devon-based dad dancing championship has been won by a grockle from Hertfordshire. The hotly contested competition attracts embarrassing fathers from all over the world, but mainly the UK. Fought out over in tense, sometimes ridiculous moves, twinkle-toed Benjamin Dawson strutted his stuff and bagged the title. He says that to win you should: "Throw away ambition, release your inhibition and get Lost in Music!" Benjamin is pictured with his daughter, Mai, 4 and her friend Sonny, 5, helping to celebrate her new World Champion dancing dad. 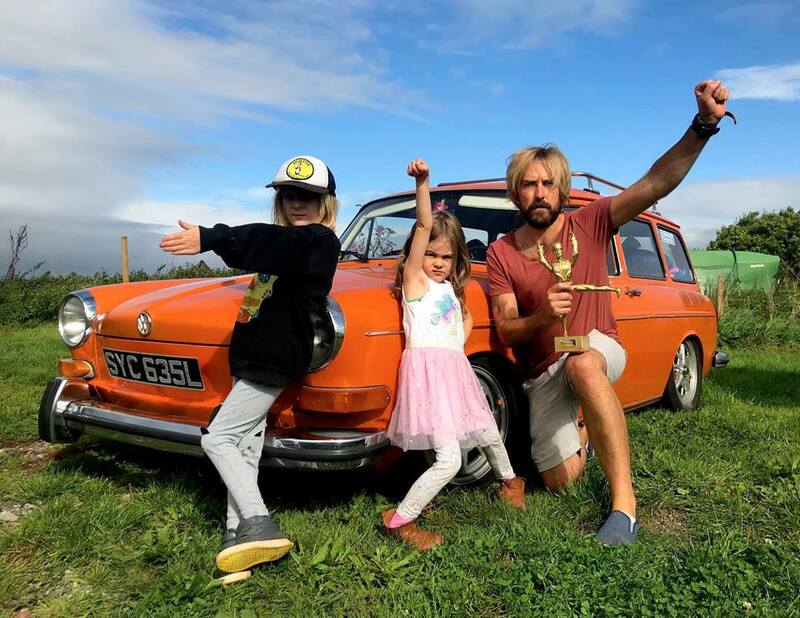 “My spiritual home is in Devon and DadFest was absolutely fantastic - one of the best weekend festivals I have ever been to - awesome vibe, super relaxed and a lot of fun for the kids and dads. I’m still smiling having won the title” says Benjamin. 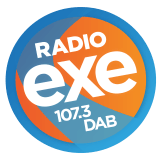 The festival, which takes place at the Forest & Beach centre in Beeson, South Devon, is all about Dads and their children having fun together. In addition to the dancing DadFest involves adventurous activities including camping, tree-climbing, storytelling in the woods at night, bushcraft, campfire cooking, woodland games, archery, star-gazing; water rockets, kids’ entertainer and award-winning local food and beer.